The law of the European Union has a long-standing origin. After the end of the Second World War the Marshall Plan had contributed to the rebirth of "Western" Europe and had facilitated a gradual recovery of international relations between the main countries of that area. In 1952 the European Coal and Steel Community (ECSC) was born, with the aim of putting in common among the founding States what was the most important energy resource of those years (coal) and the most important material (l 'steel). After a few years, the founding treaties of the other two "communities" came to an end: the one specifically dedicated to what then seemed the energy source of the future (the civil exploitation of atomic energy) and the general one dedicated to the economic development of the area of the Member States. Starting from 1958, therefore, European development was based on the "European Communities" and on their legal system. 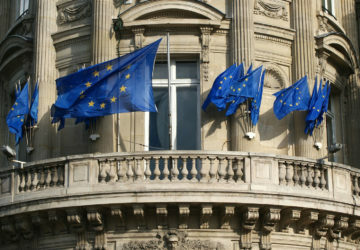 Slowly, during the long development process of the communities, which led to the establishment of the European Union, these have widened the spectrum of their areas of expertise, up to include many aspects of international relations between individuals and companies, which today do not they may not have a thorough and up-to-date knowledge of this legal sector. In the 1950s, imagine that the European Communities would be interested in fundamental subjects for international trade, such as international private and procedural law, in addition to the rules on the free movement of goods and services, and on the harmonization of internal rules, it would have been almost impossible. But the tumultuous development of the communities and more generally of the European construction has led to a system like today's that covers a very wide range of subjects, and with rules that in the most important cases prevail over national norms. This feature (the "direct effect") alone should be a reason to make the study of this subject mandatory at all levels of legal studies. 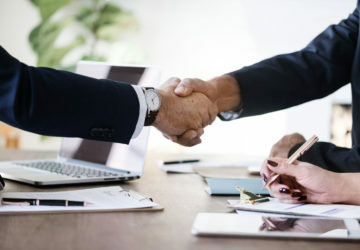 Unfortunately it is not, and often many professionals ignore and underestimate the importance of such matters, as well as many companies do not realize how many rules of Community law are applied, perhaps unconsciously. 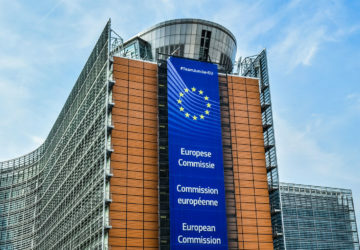 With these premises it should not be surprising if today many activities that should be of common activity for many studies require the knowledge of many rules of European Union law. One thinks, for example, of the activity that is commonly called "debt collection", regulated in many aspects even by mere detail from EU rules, and not only for cross-border issues. Or think of inherited issues with foreign subjects or more and more frequent cases in which some of the successively fallen property is in other EU countries. In the activities of this study we clearly present the case study that requires a competence in the area of EU law.